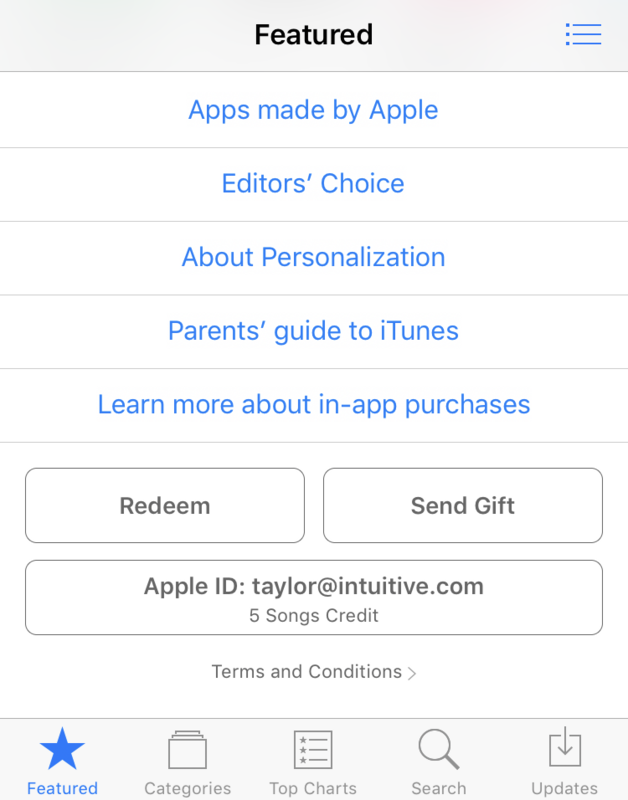 How do I use an iTunes app download code? My friend just published a new game for the Apple iPhone and iPad and she sent me a code so I could get a copy for free. But I have no idea how to use it! Help!! 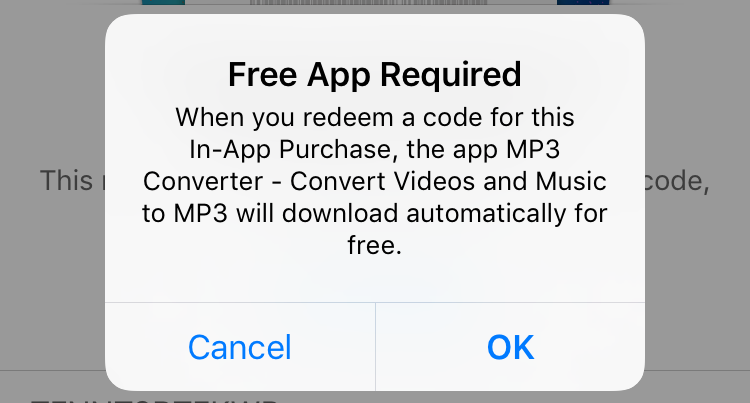 You have good timing: I was just sent an Apple iPhone redemption code for an iOS app called MP3 Converter and I too was stuck for a minute or two trying to remember what to do with the 15-character code. It’s certainly not obvious, though to developers it’s one of the many things they have to master if they’re working in this ecosystem. The secret is to treat the code that your friend sent you like you would an iTunes Gift Card. In fact, it’s the same mechanism behind the scenes so it’s really not a huge surprise that’s how you redeem it. So where do you redeem an iTunes gift card? 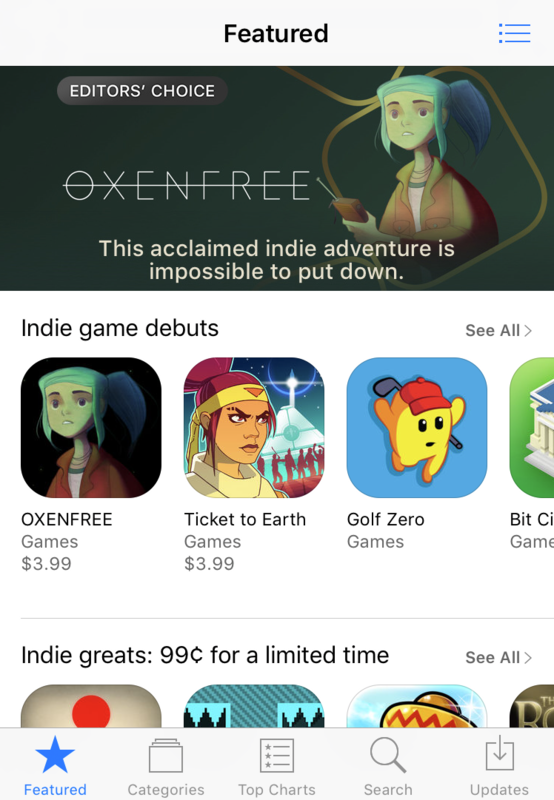 You can do it in iTunes on your Mac or Windows computer, but you can also do so easily within the iTunes app directly on your iOS device too, if you so desire. 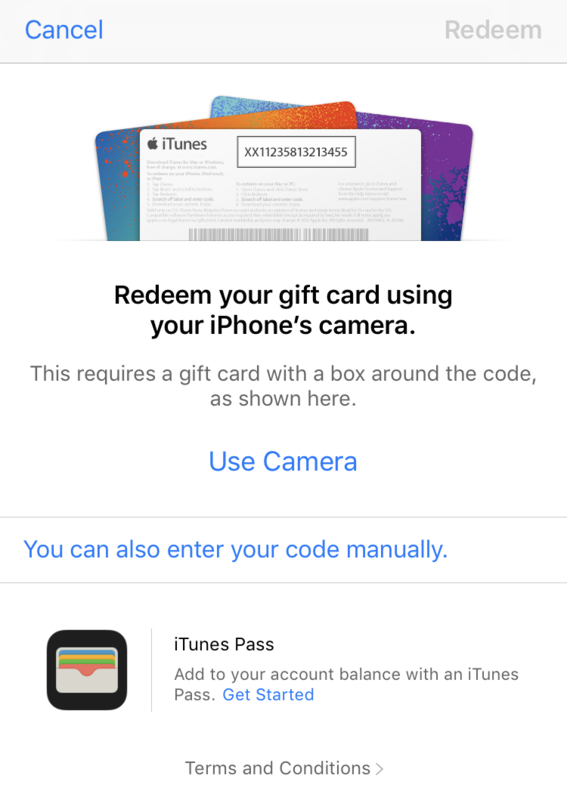 If you have a gift card, it’s easy to have the app scan it by tapping “Use Camera“, but, alas, that’s not what we’re going to be doing with a code sent by a developer! Instead, the harder road is required, so tap on “You can also enter your code manually.” to proceed. Now simply tap in the letters and digits that make up your code. Take your time and check it twice, they can be a bear to enter! 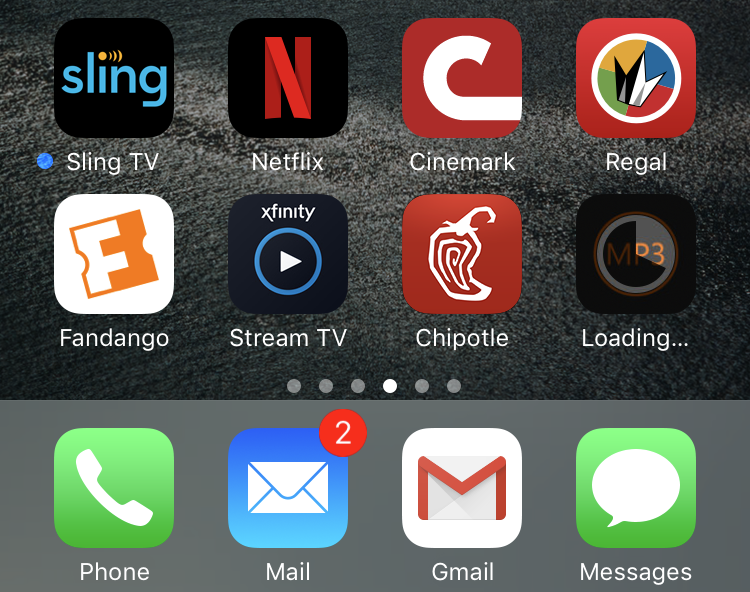 You can see it loading on the lower right. And that’s it. Once downloaded the app confirms that its in-app purchase was credited too, so it’s all good and I’m ready to go. Follow the same steps and you’ll be ready to enjoy your friend’s app in no time!